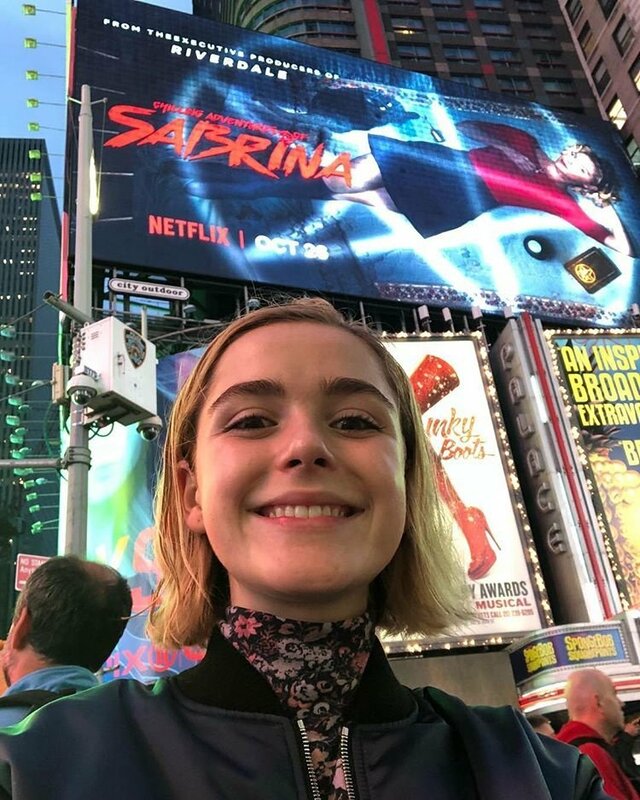 Sabrina Spellman is the new H.W.I.C. and the brave heroine we didn't know we needed. I have a confession to make, I was an extreme skeptic of "Chilling Adventures Of Sabrina," before I watched it. My utter love for 90's sitcom "Sabrina The Teenage Witch," made me late to the CAOS party, but better late than never! After countless recommendations from close friends, I decided to give CAOS a chance, and now I'm fully aware of what all the hype is about! 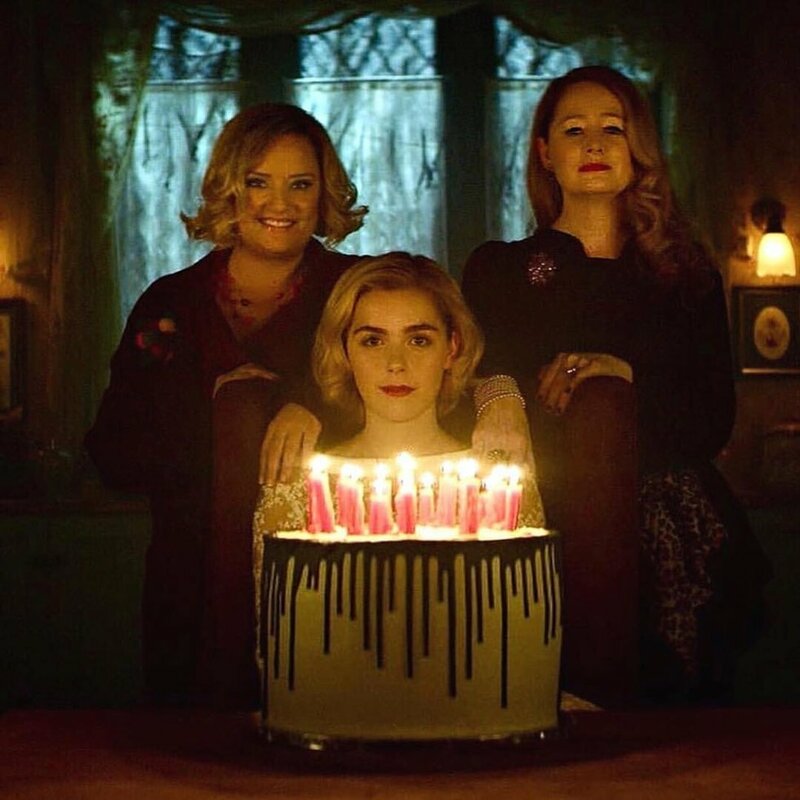 Here are 14 reasons why you should give CAOS a chance too! 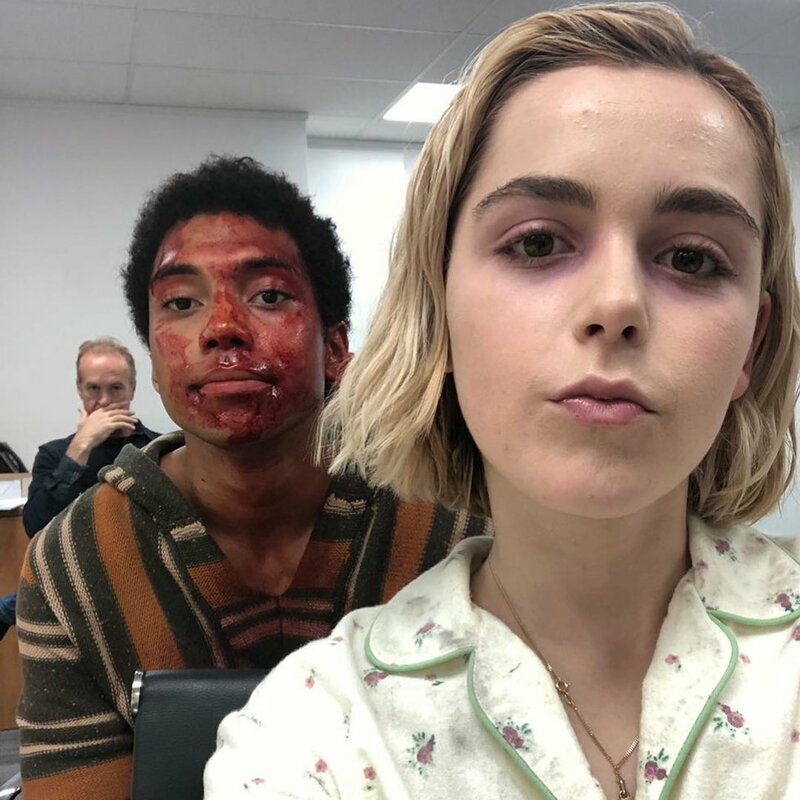 Kiernan Shipka first made her starring debut as Sally Draper on AMC's "Mad Men," and now she is the lead character in CAOS. 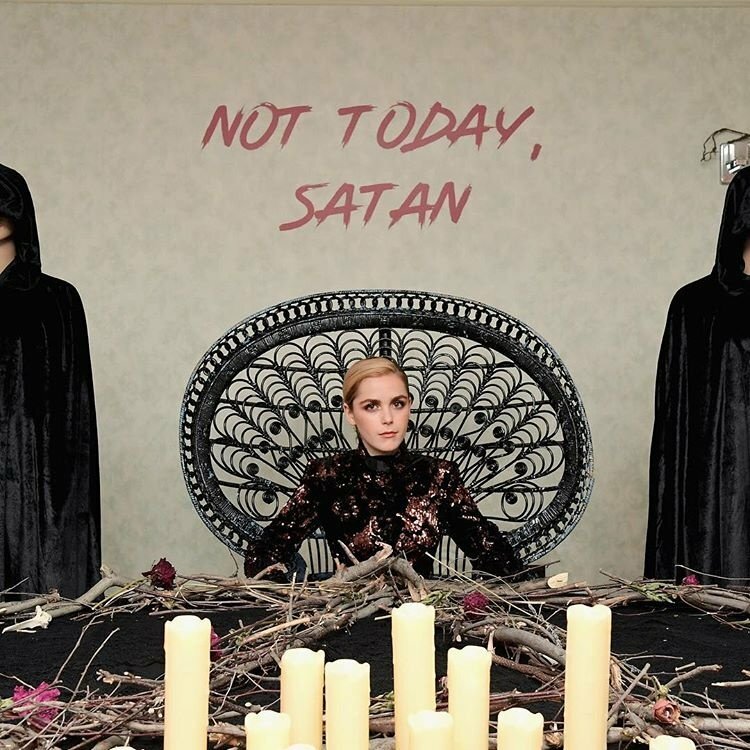 Not even Melissa Joan Hart could have played this version of Sabrina better than Shipka. Even the devil himself can't force Sabrina to give up her own free will. Sabrina is continuously doing the most, literally, to help her friends. She puts her life and her powers on the line to protect them, often times without them even knowing. We stan a selfless witch. 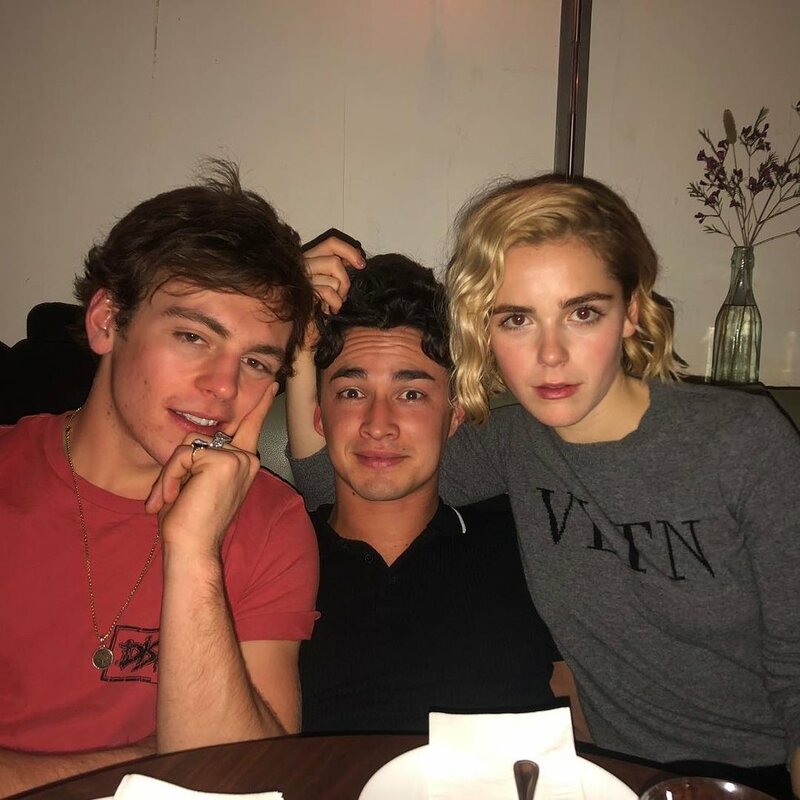 Will Sabrina stay true to her mortal first love Harvey Kinkle, played by former Disney star Ross Lynch, or will she fully embrace her witchy instants and go for warlock Nick, played by Gavin Leatherwood? Aunt Zelda is the one who always puts her foot down when Sabrina is about to do something she shouldn't, while Aunt Hilda offers Sabrina unconditional love and support. They both want what's best for Sabrina just have very different ways of showing it. Ambrose is a real one, he helps Sabrina carry out all of her outrageous plans and takes half the blame when her Aunts catch them. 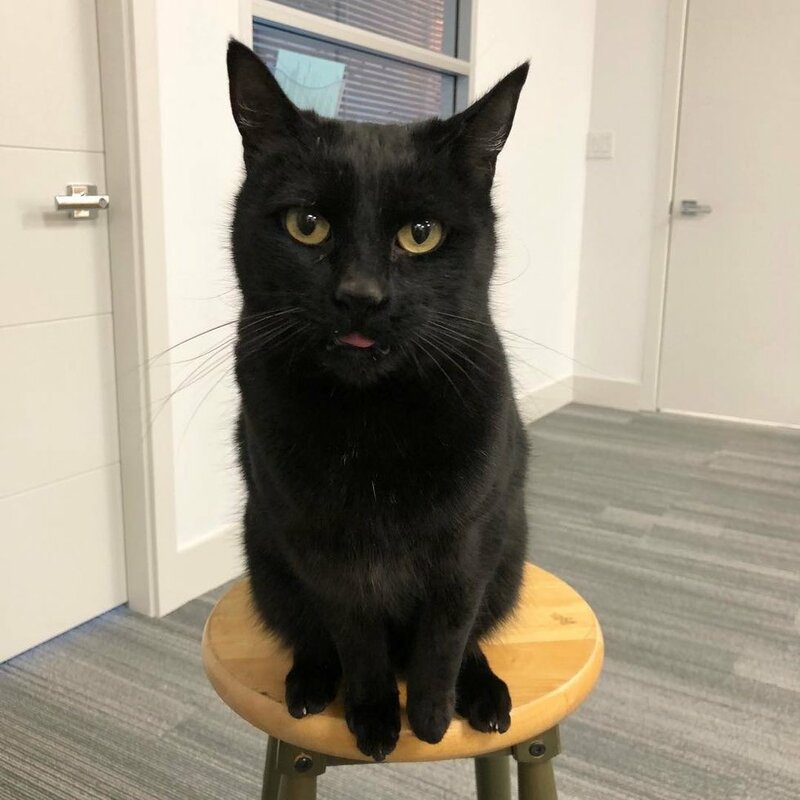 Salem is a fearless stray familiar that answers Sabrina's call in the first episode is her right hand after that! He doesn't talk in the first season, like Salem from "Sabrina the Teenage Witch," but he's a real cat so it's OK.
Madame Satan takes the body of Ms. Wardwell in the first episode and though the audience knows she's evil, she's so good at acting like she's good, you'll forget she's the one behind it all. 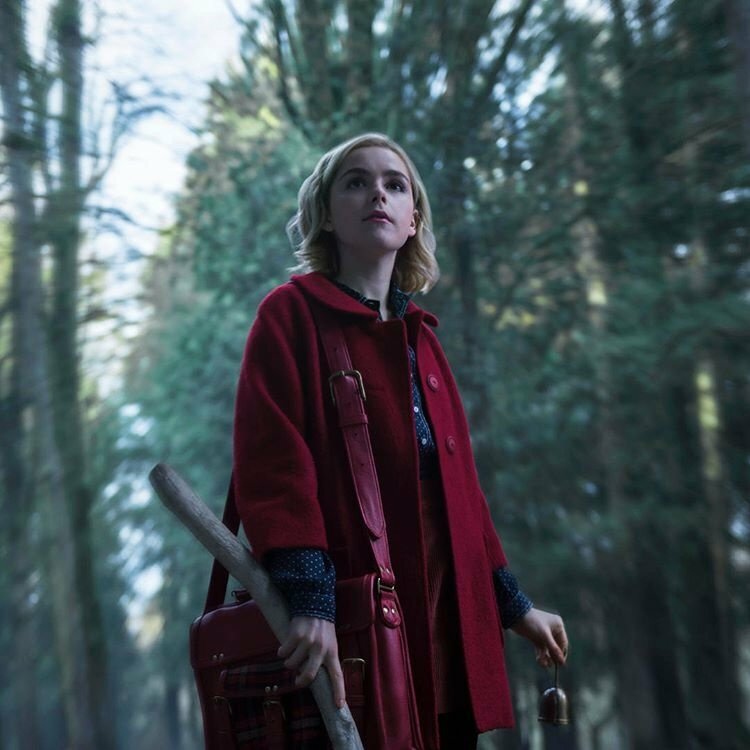 "Chilling Adventures of Sabrina" is very scary, and much more graphic than anything that you would see on regular TV, but it's not the scary that will leave you too afraid to turn off the lights. The Weird Sister act as Chilling Adventures' "Mean Girls," as they go back and forth with helping Sabrina and hating her. 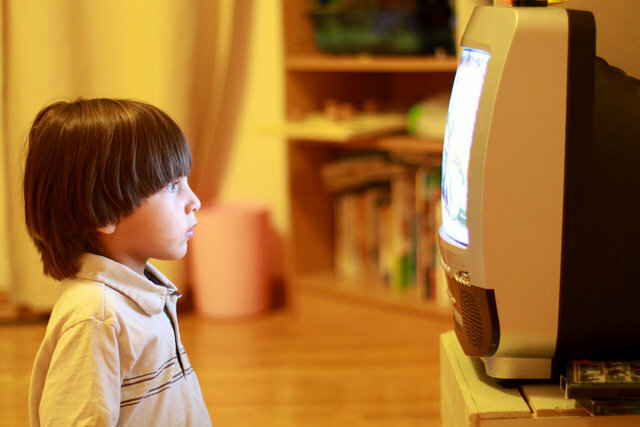 CAOS is set "today" so no matter when you watch the show it's set in the present, clever! Chilling Adventures has the same '50s vibe as the CW's "Riverdale," but like that show, it never explicitly says what year it is! 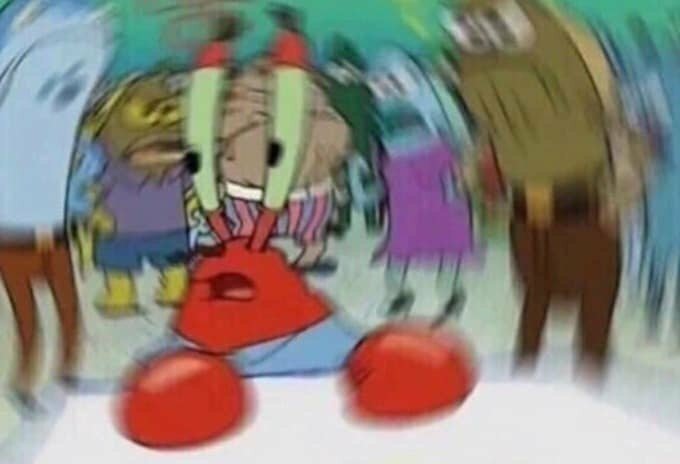 CAOS and "Riverdale" are set in the same world and Greendale and Riverdale are just towns apart! 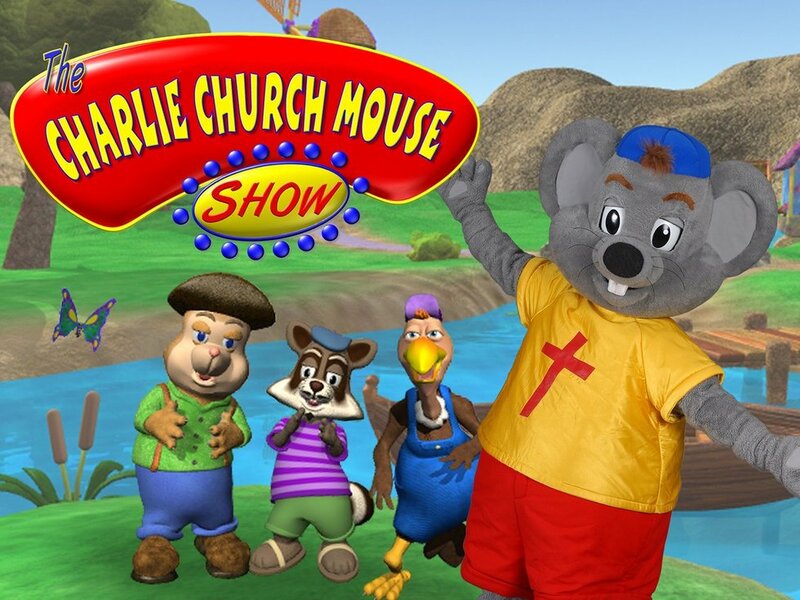 With "Riverdale" getting so spooky it's only inevitable that there is a crossover in our future. 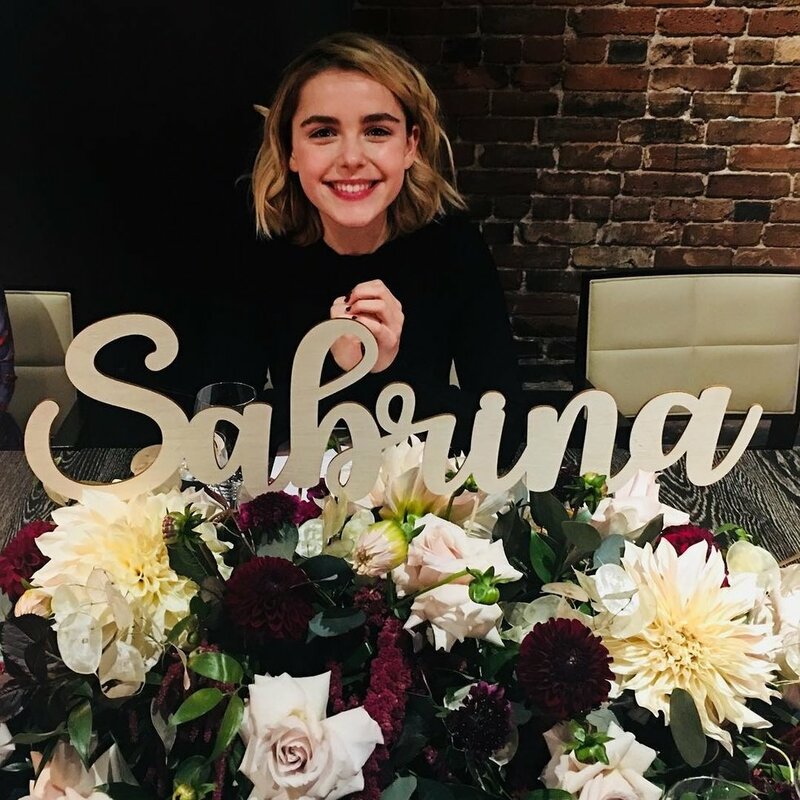 Sabrina's co-stars aren't just adding to her character development, they have lives of their own and we can aspect to learn more about where their paths will take them in part two. 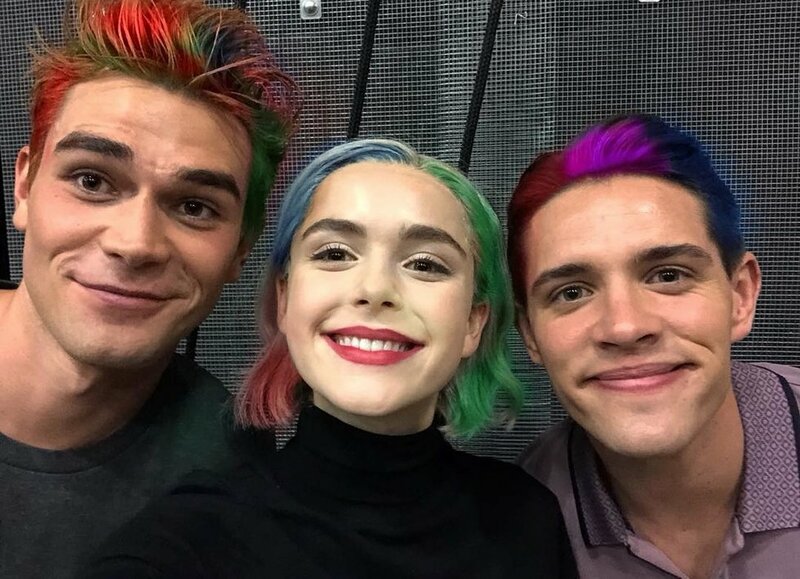 You won't get bored while watching CAOS because there's a new conflict every episode. 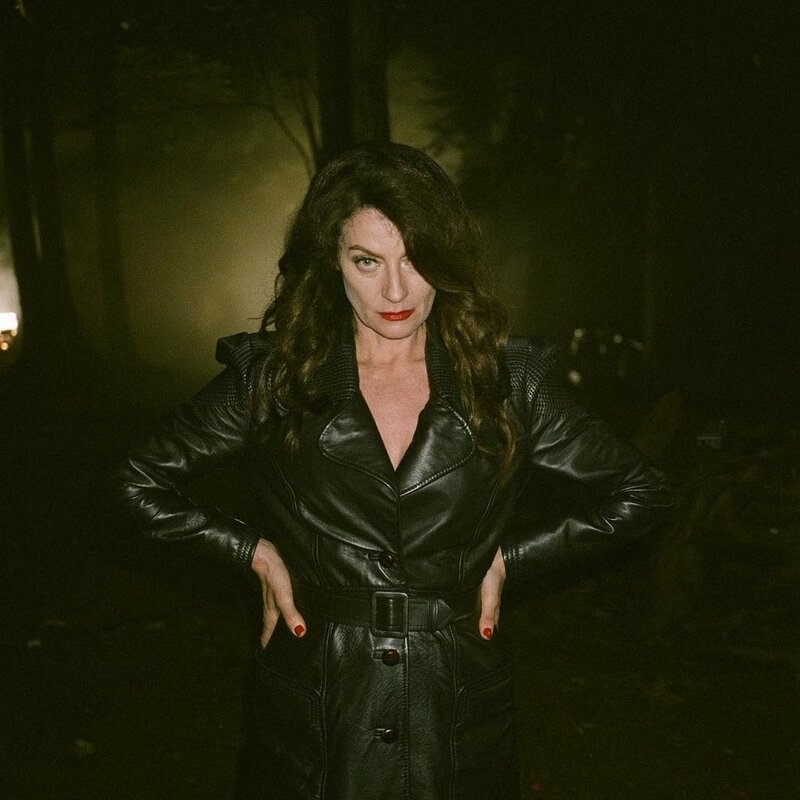 Mini stories carry the overarching story as Sabrina comes into her own as a witch with two covens. 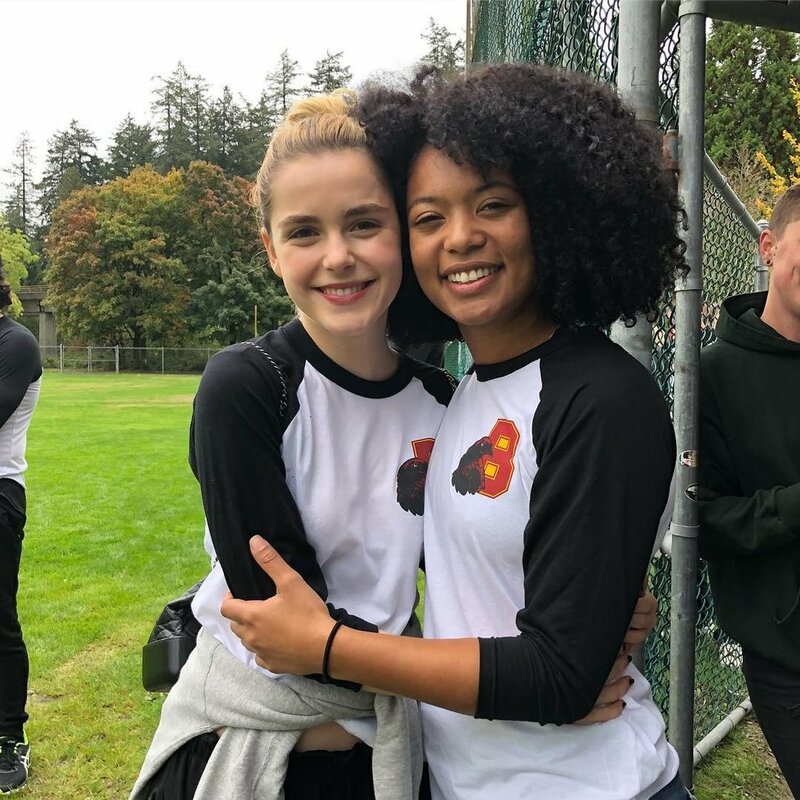 "Chilling Adventures of Sabrina" brings new life to all the characters we know and love and more we didn't know we needed. Sabrina learns lessons that we can take into our own lives and, for the most part, does what is right even when she's surrounded by evil.